The U.S. economy added 304,000 jobs in January while the unemployment rate rose slightly to 4 percent, the Bureau of Labor Statistics said on Feb. 1. That largely reflected the government shutdown that lasted 35 days and ended on Jan. 25. 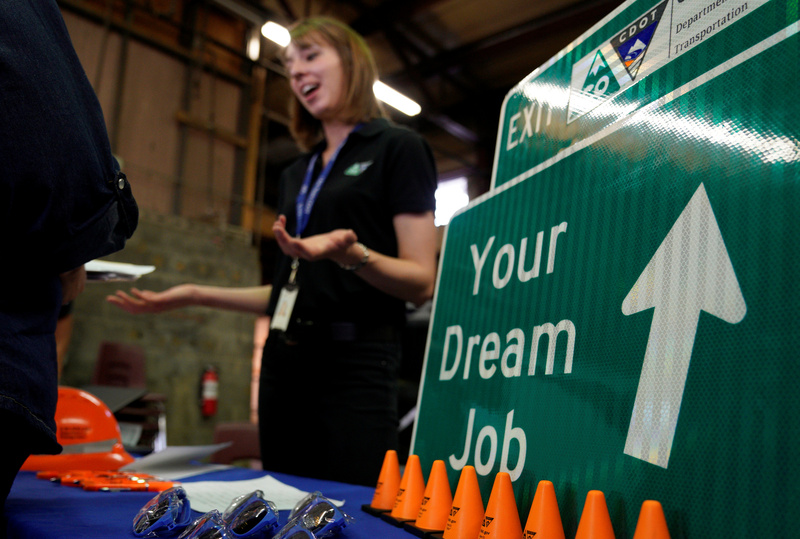 Economists surveyed by Reuters expected an increase of 165,000 jobs in January. Average hourly wages rose by three cents to $27.56 per hour, reflecting an annual hike of 3.2 percent. The labor force participation rate increased slightly to 63.2 percent. The leisure and hospitality sector added 74,000 positions in January, while the construction and health care industries also showed healthy job growth.